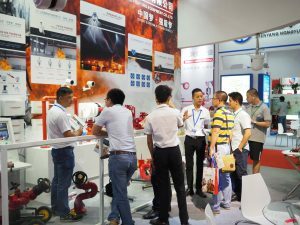 Organiser: Guangzhou Lisheng Exhibition Co., Ltd.
China(Shanghai) International Fire & Emergency Expo will launch with great attention on Nov 8-10, 2017 in Shanghai. 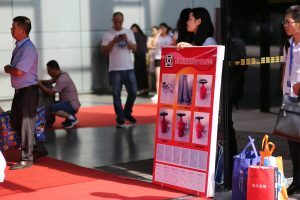 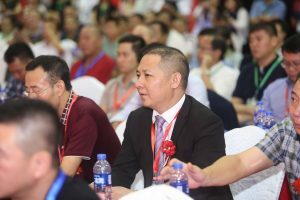 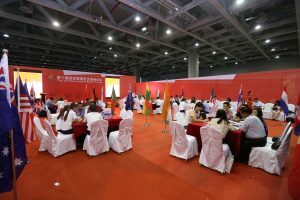 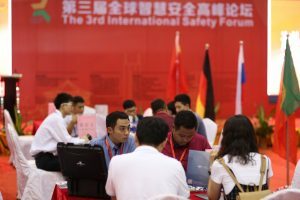 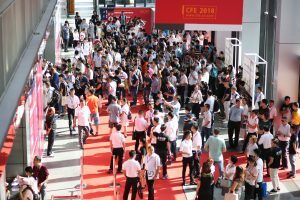 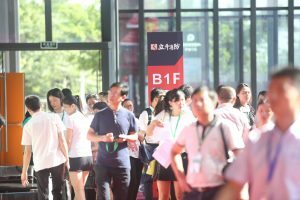 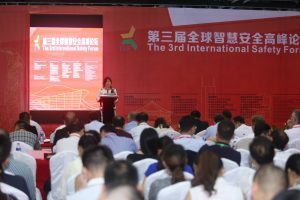 The three-day event shines the spotlight on the latest fire & rescue technologies and focuses on the two main activities of The International Safety Forum and Overseas Matchmaking Meeting. 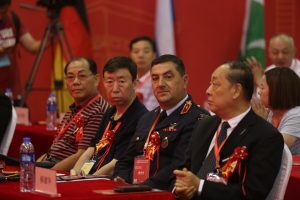 We are committed to make Shanghai the radiation center of fire and emergency rescue products, which will contribute to combining it with the national strategies of the “The Belt and Road”, the Yangtze River Economic Belt and the new Eurasian Continental Bridge Construction. 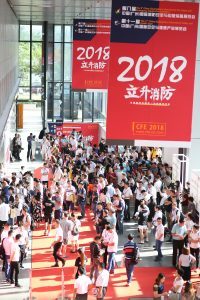 We will be active in displaying the cutting-edge fire technology and fire products and providing a wholly new platform for building the good relationship between national fire organizations, emergency rescue associations with the countries and regions all over the world. 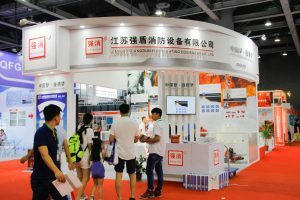 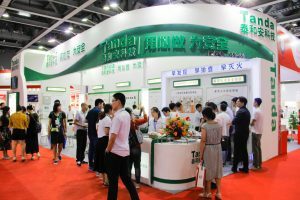 Guangzhou Lisheng Exhibition Co., Ltd.